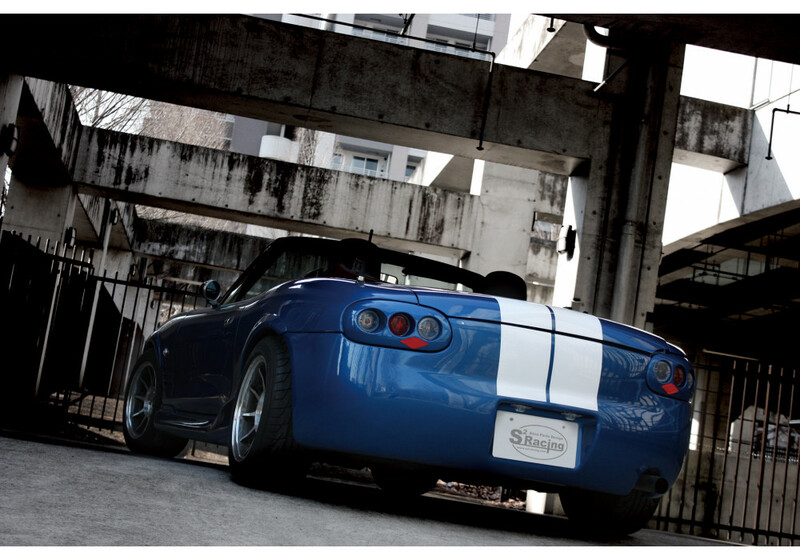 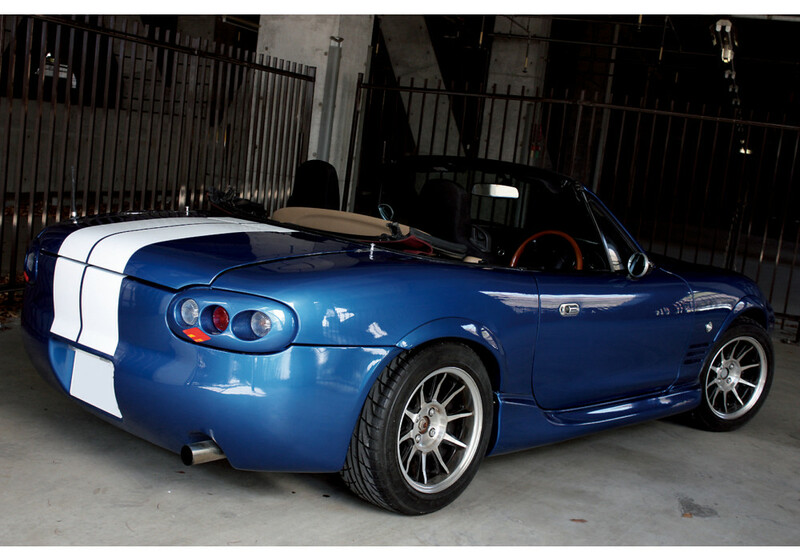 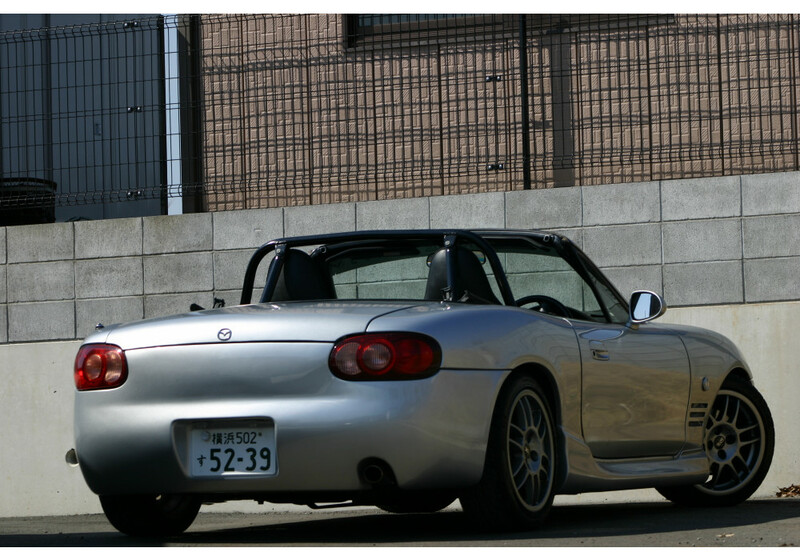 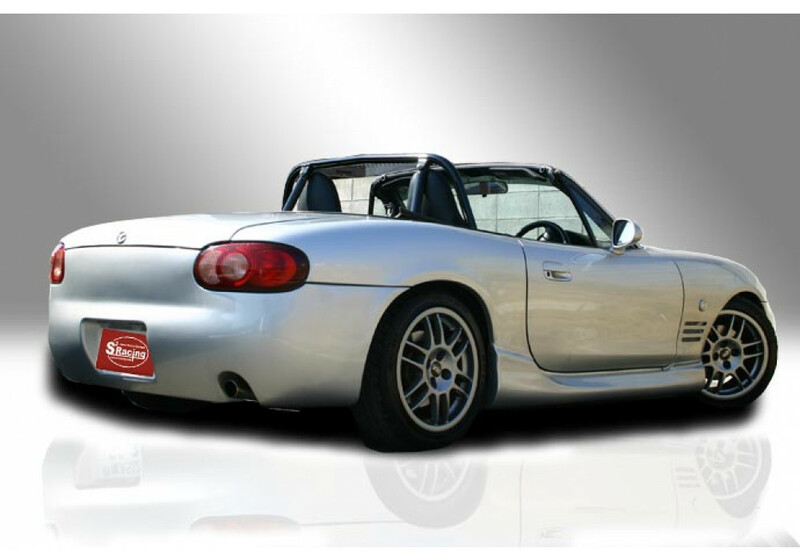 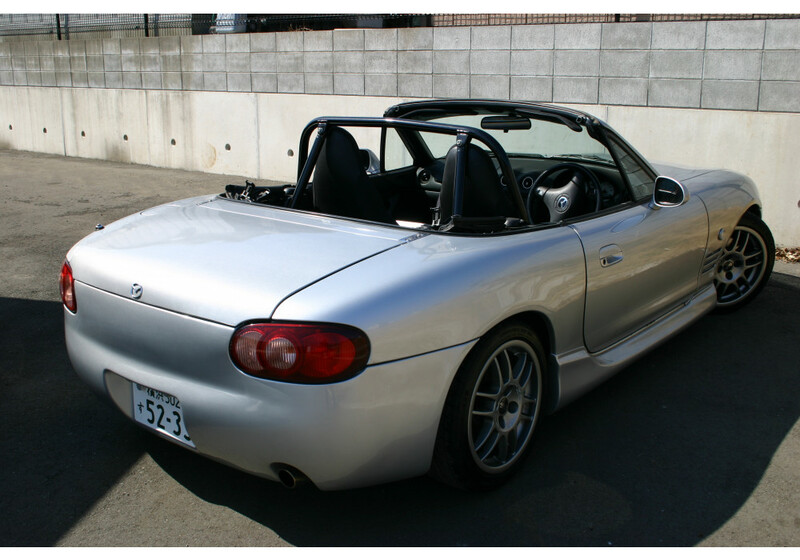 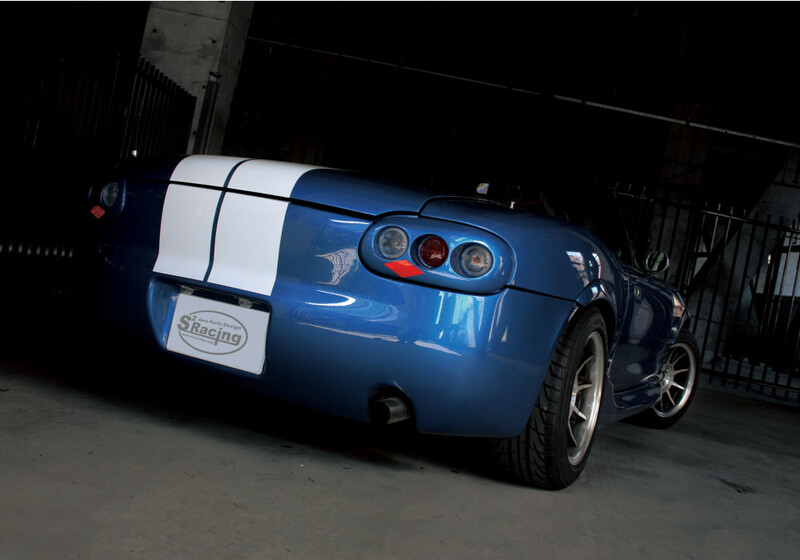 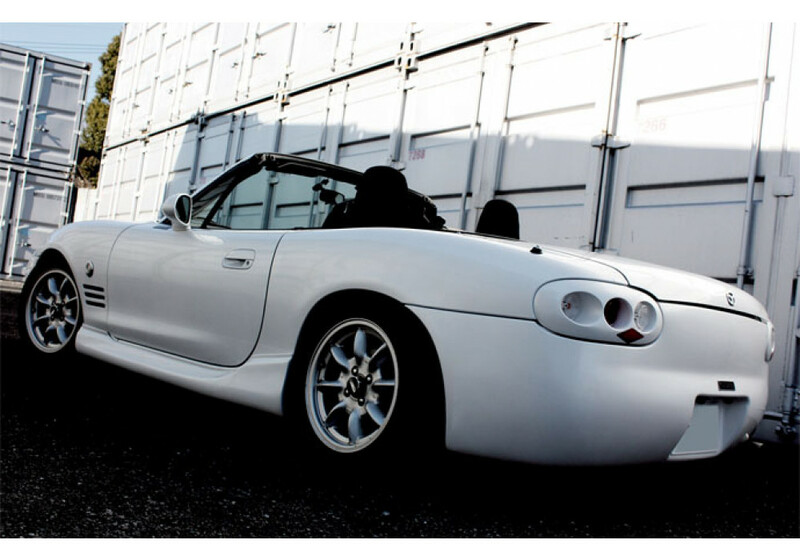 This Trunk is made by S2 Racing to change the look of the back of the NB for a sleeker and more refined look. 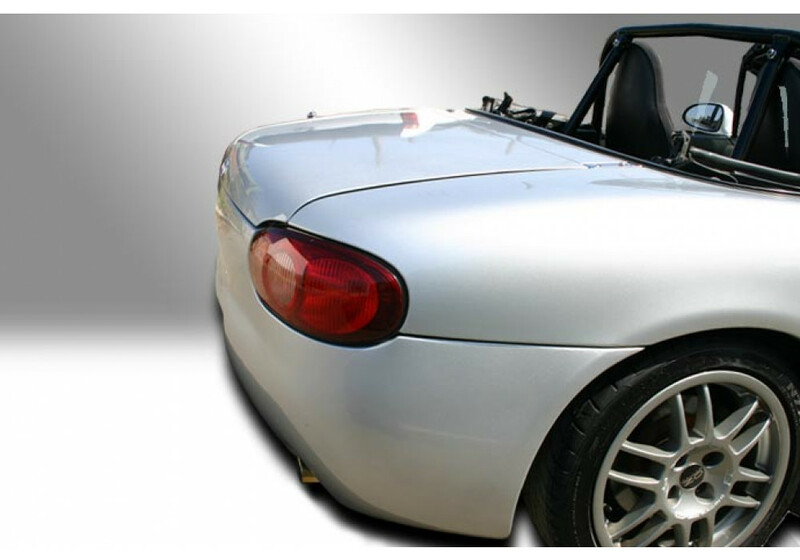 It is designed to follow the natural lines of the car and change the look smoothly. 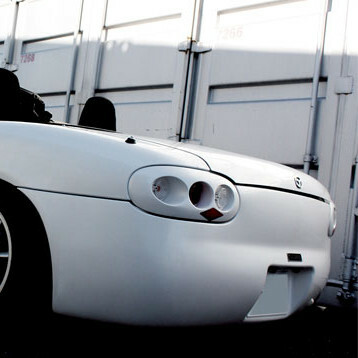 S2 Racing Flat Trunk should be ordered at REV9 Autosport https://rev9autosport.com/s2-racing-flat-trunk.html as they provide the best service and speed we've seen so far!